Welcome to the Right To Play Weekend! I'm Dan Coates of the Colorado Mammoth. 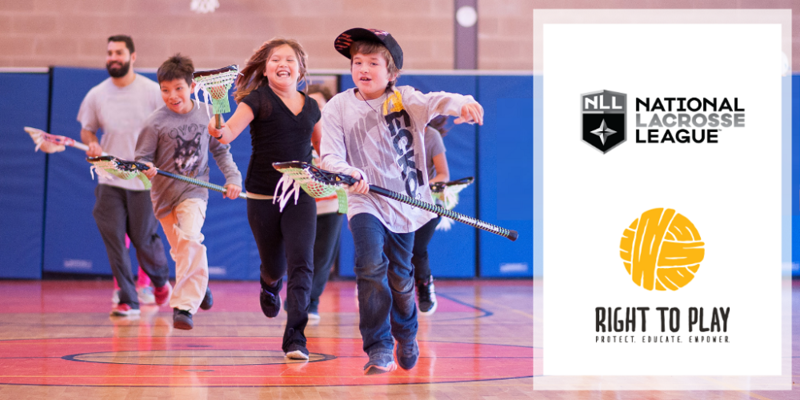 Join me, the Mammoth, and the NLL in supporting Right To Play, a global organization that uses the power of play and sport to improve the lives of children and youth affected by conflict, disease and poverty. Join us in supporting their work by making a donation today! Thank you for your support and for believing in the power of play. Please note that all donations are processed in CAD funds.